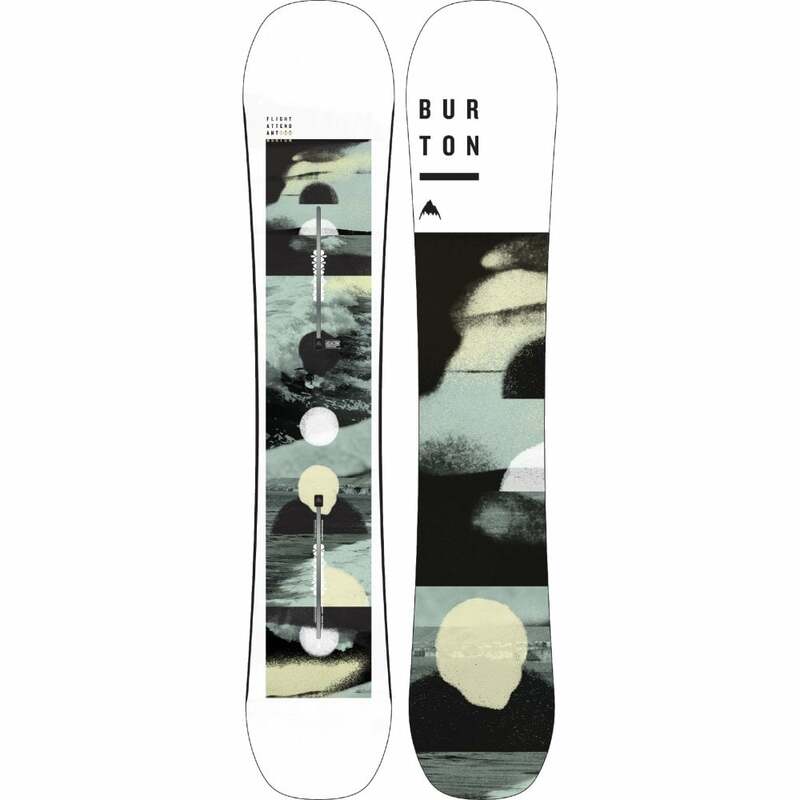 Introduced last season and improved for 2019 the Bataleon Wallie is a skate inspired snowboard that is super soft and perfect for jibbing and park riding. 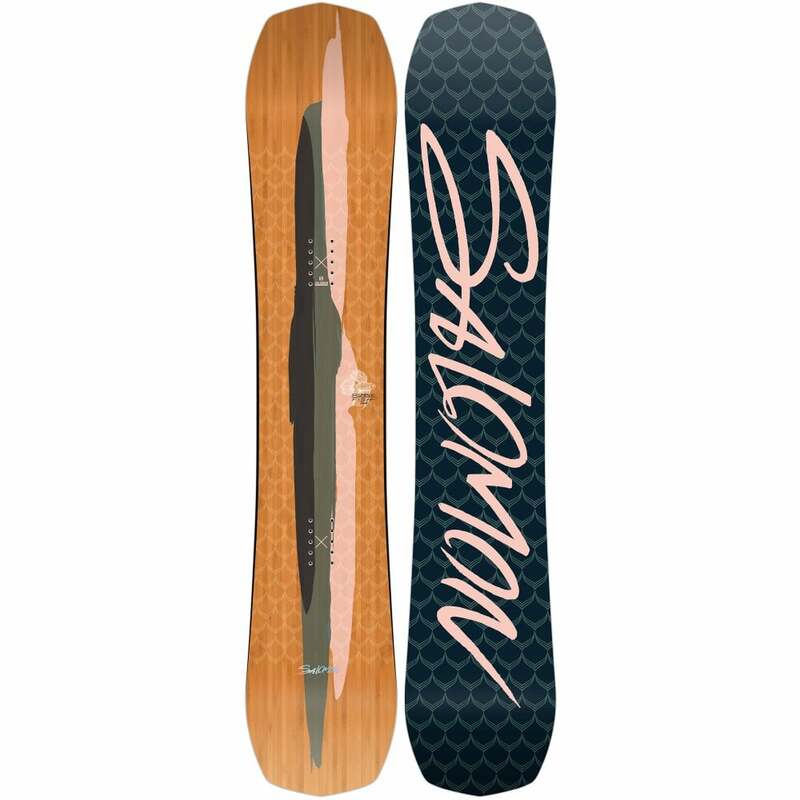 It has an easy to maintain extruded base, a predictable biax fiberglass flex and a subtle camber along with a wide based Jib 3BT profile that's great on the rails and awesome for pressing and butters. 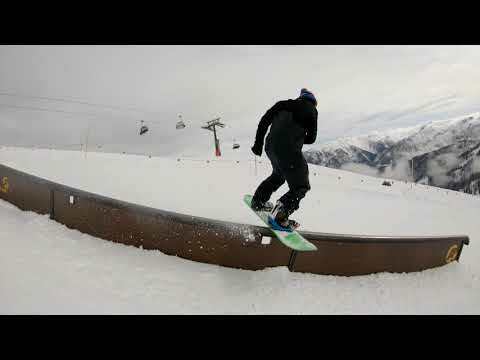 Featuring new 'Wallie Tips' on the nose and tail along with 'SideKick' uplift on the widest sections on the nose and tail let you get away will all sorts of mistakes while maximising jibby fun. 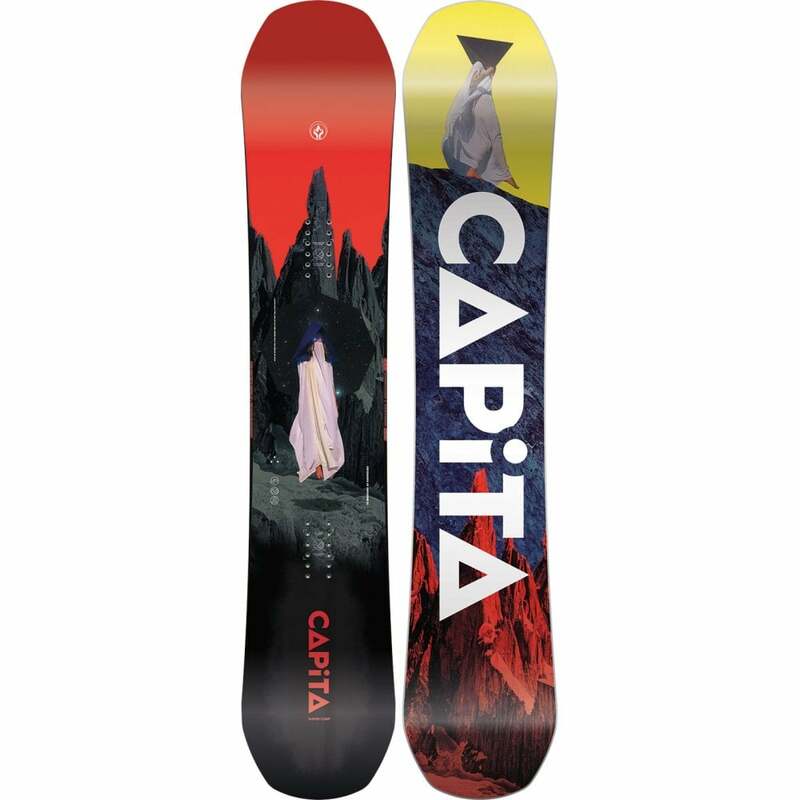 New for 2019, the Wallie now has an upgraded core feature called 'Central Super Tube' (or C.S.T) which is one centrally placed hollow carbon rod milled into the bottom of the core to enhance pop without stiffening the board torsionally so it retains the same mid flex as last season but now is a little lighter and has even more pop and snap!